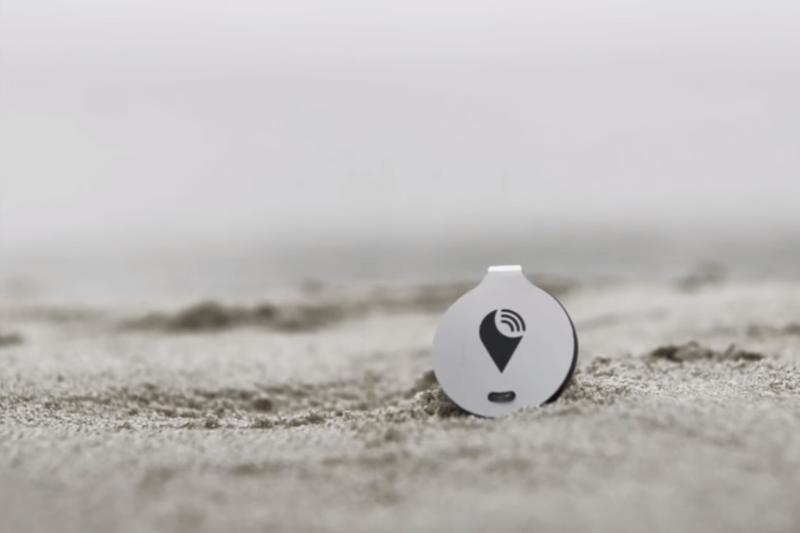 TrackR is a small coin sized tracking device that makes it easy for you to find lost things. The TrackR device lets you to connect with your most important things. All you need is to connect this small TrackR device with your items, download TrackR app and connect through Bluetooth. TrackR is specially designed to help those people who are tired of losing their things at various places. Now you just attach TrackR and it will remind you that you are forgetting your important items such as wallet, mobile etc. The TrackR app enables you to see the last location of your lost item through GPS technology. It also works the other way around like if you lost your phone then you can press a button on your TrackR to find your lost phone. When you will press your TrackR button then your phone will start ringing even if it is on silent mode. You can also customize your TrackR with your favorite photo or something else. TrackR is available for both the IPhone and Android users. Buy your TrackR today from TrackR official Website. Will Yahoo become Altaba ?